Some people refer to the title of “High School National Champion” as somewhat of a mystical thing. There is no High School national postseason tournament, no final four to play out and no bowl committee to help determine the top team in the nation each year. In fact, there are very few cross-state match-ups played at the High School level. Lucky for us, Eastern Regional High School has been so dominant over recent years, they make the task relatively easy. 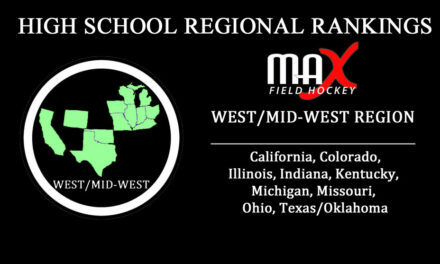 Since the inception of MAXFieldHockey.com in the beginning of 2014, Eastern has topped our national rankings. They have been untouchable, and the 2015 season was no different. Winning their 17th straight Group IV State Championship, the Vikings finished a perfect 27-0 season, outscoring opponents 235-12, and winning their 4th consecutive New Jersey Tournament of Champions. Whether the title is mystical or not, it is certainly well deserved: the Eastern Regional High School Vikings from Voorhees, New Jersey are the 2015 High School National Champions! When a program is so dominant year after year, it can be easy to overlook what they accomplish in a particular season. We want to take this opportunity to appreciate what Eastern’s 2015 squad was able to achieve because it was nothing less than spectacular. In the state of New Jersey, five state champions are named: Group I, II, III and IV and a Non-Public state champion. The Tournament of Champions is a mini tournament played by all five state champions to get the top team in the state. Eastern won the Group IV State Championship and were shockingly seeded 4th by the NJSIAA going into the Tournament of Champions due to the way the power points worked out (despite being ranked #1 in the state and nation by all ranking groups!). The Vikings had to travel and play on the road every game of the tournament, but it didn’t phase them. In fact, it seemed to provide them with more motivation to prove they were the best. Eastern beat the Group I State Champions, Shore High School, 12-0 in the first round. They beat the Group III State Champions, Warren Hills High School, 4-1 in the semifinal. 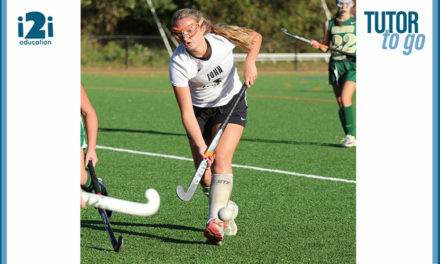 Then, they went on to win the title with a 5-0 victory in the final over the Non-Public State Champions, Oak Knoll School (the #9 ranked team in the nation). These state champion teams (all with 20+ wins) were not only the top teams in the state- they are among the top teams in the nation- and Eastern outscored them in the Tournament of Champions 21-1! That is how dominating this team was. The Viking’s 2015 squad, which was led by 5 All-Americans and 9 Division I committed juniors and seniors, extended the program’s consecutive win streak to 76 and the number of games without a loss to 133. 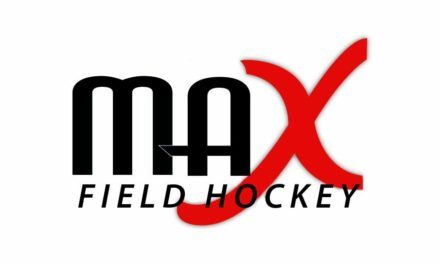 Check back Friday for an in-depth interview with Eastern’s Head Coach Danyle Heilig and a closer look into the top High School field hockey program in the nation!